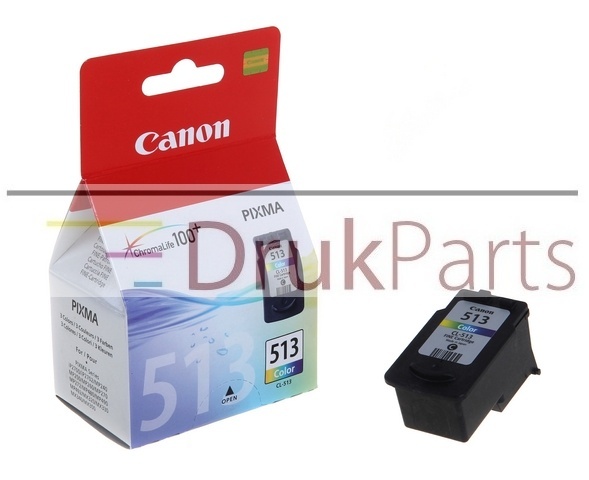 ORYGINALNY TUSZ KOLOROWY DO DRUKAREK ATRAMENTOWYCH CANON PIXMA MP240 / MP250 / MP252 / MP260 / MP270 / MP272 / MP280 / MP490 / MP495 / MX320 / MX330 / MX410 / MX420 - CL-511 - 9 ml. 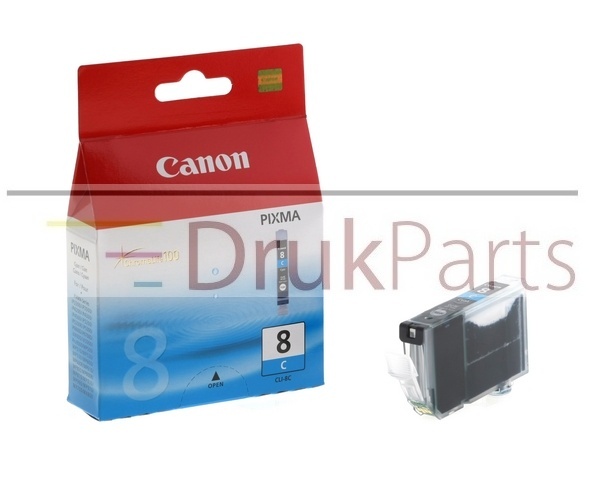 ORYGINALNY TUSZ KOLOROWY DO DRUKAREK ATRAMENTOWYCH CANON PIXMA MP240 / MP250 / MP252 / MP260 / MP270 / MP272 / MP280 / MP490 / MP495 / MX320 / MX330 / MX340 / MX350 / MX410 / MX420 - CL-513, 2971B001 - 12 ml. 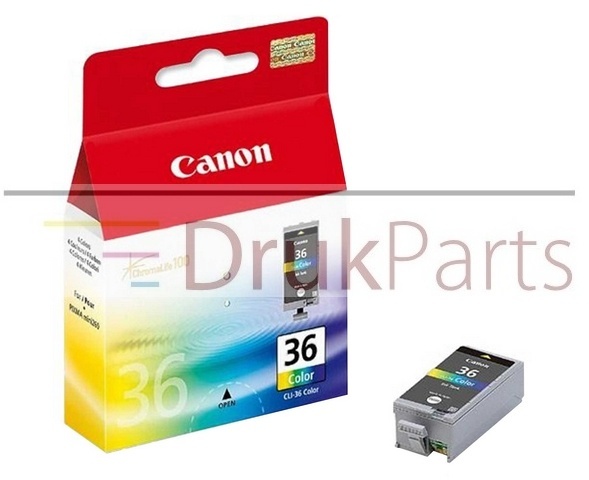 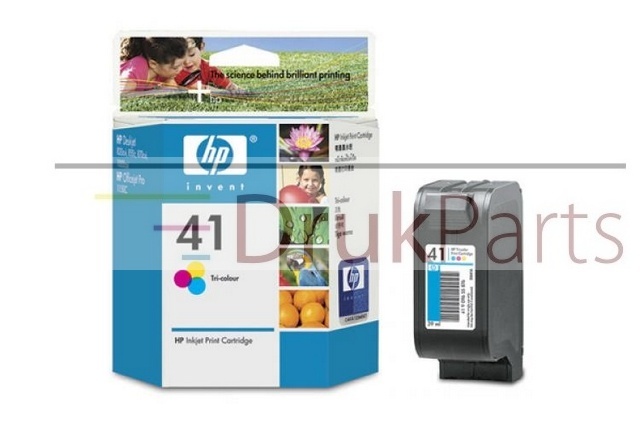 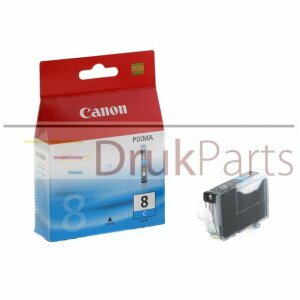 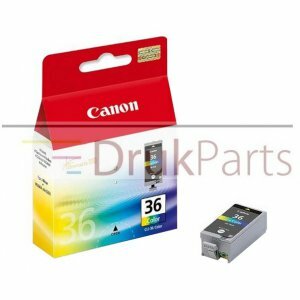 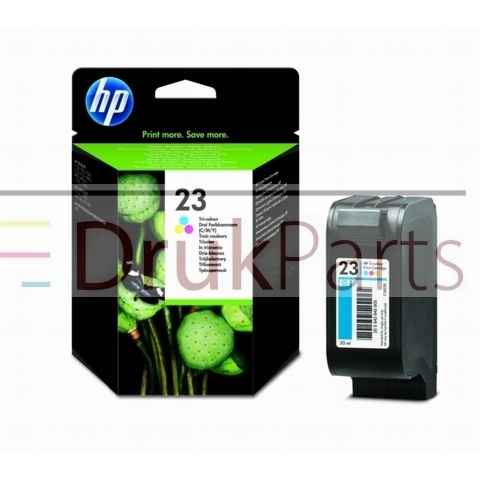 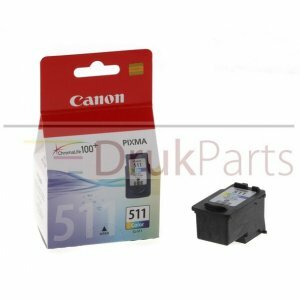 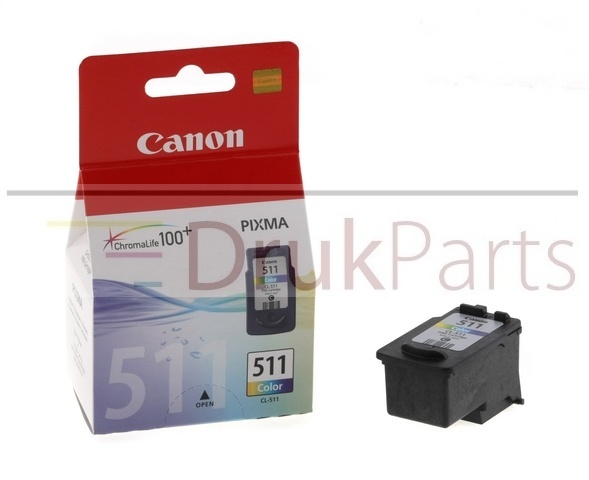 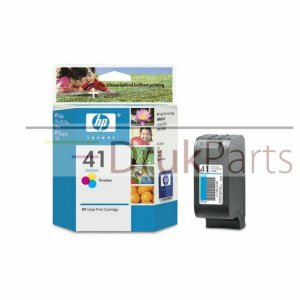 ORYGINALNY TUSZ KOLOROWY DO DRUKAREK CANON PIXMA IP100 - CLI-36, 1511B001 - 12 ml. 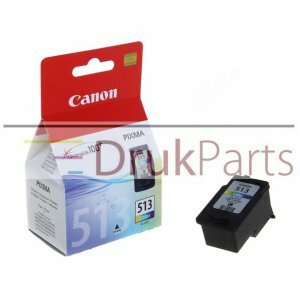 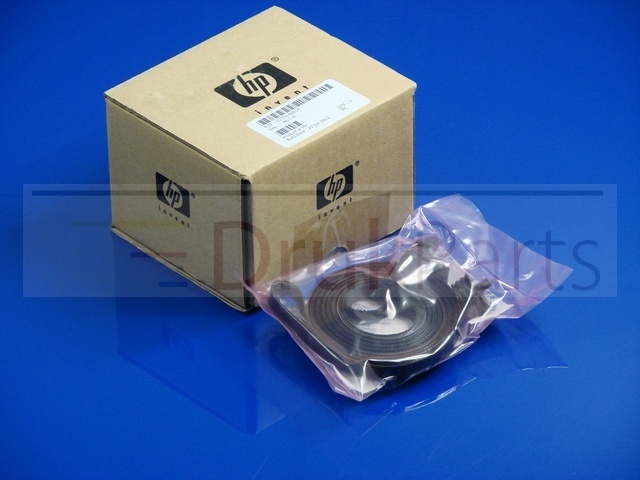 ORYGINALNY TUSZ KOLOROWY DO URZĄDZEŃ ATRAMENTOWYCH HP - 51641A, HP41 - 39 ml. ORYGINALNY TUSZ KOLOROWY DO URZĄDZEŃ ATRAMENTOWYCH HP - C1823DE, HP23 - 30 ml.